Ceramic Foam Filter Thailand - AdTech Metallurgical Materials Co.,Ltd. Ceramic Foam Filter Thailand is made of non-stick aluminum material. Ceramic Foam Filter Thailand has the characteristics of non-stick aluminum. The product is white or milky white. It is suitable for the production of high quality and high requirements aluminum and aluminum alloy purification process through physical adsorption and Chemical action, which can effectively remove various oxidation inclusions generated during aluminum smelting process, thereby reducing casting defects, improving casting quality, and providing high-quality materials for further deep processing. Ceramic Foam Filter Thailand is completely sealed in the aluminum water filter box to ensure that all the aluminum water passes through the filter plate, and the total amount of filtration must not exceed the specified limit. If the amount of slag in the aluminum water is too high, multiple pieces of filtration or reduction should be adopted. The amount is adjusted. 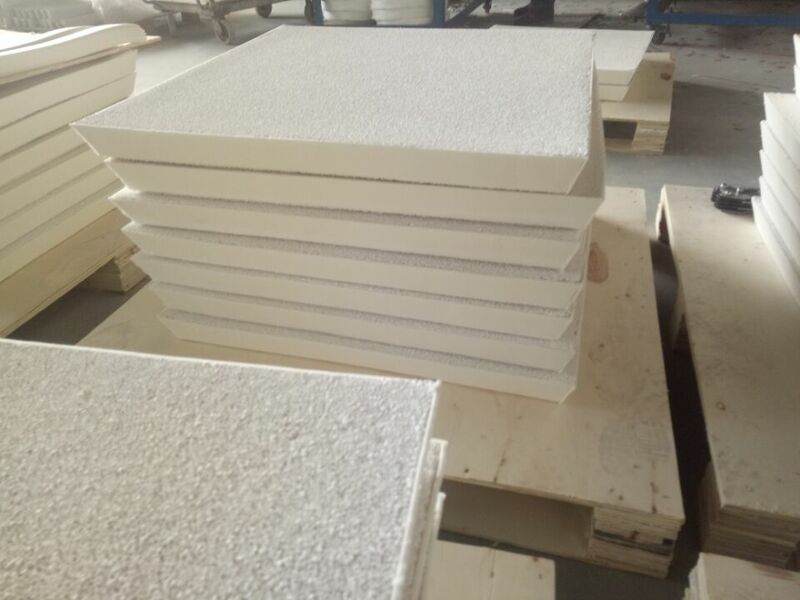 Ceramic Foam Filter Thailand use good portiforium foam and high purity ceramic as raw material, can removes non-metal solid mixture from molten aluminium and aluminium alloy fusant effectively in your aluminium casting industry. AdTech Ceramic Foam Filter offers the best way to eliminate non-metallic inclusions, foreign materials that are a major source of quality problems in casting. and help you meet ever increasing demands for quality. Get rid of the impurity, refractory scrap, solid refractory alloy, sinter, in the molten metal liquid when casting the products, get rid of turbulent flow, reduce the air cavity of castings, raise the quality of cast. So our ceramic foam filters (foamed ceramics) are widely used in the aluminum foundry industry, for preventing defects caused by oxides, dross, gas, slag and other impurities. Eliminates turbulence in the metal stream, Smoothes out metal flow, avoiding sprays, splatter and backset. Improve fluidity, castability, machinability, yield and cost-effective. Provides consistent flow rate and capacity. Various sizes, shapes and pore sizes are available. AdTech Ceramic Foam Filters offer benefits that improve molten metal handling, casting, machining, and the finished product itself.